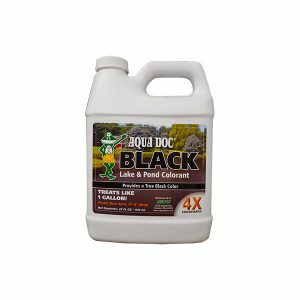 8 Ounces – treats 3,000 gallons or 375 gallons for up to 4 months. See Product Label and Safety Data Sheet below for usage directions. 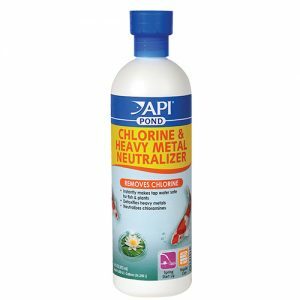 Use only as directed (do not use other chemicals while treating with OneFix). 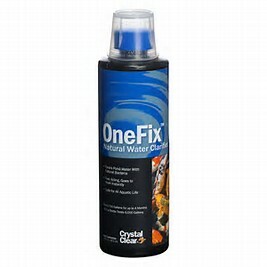 Apply OneFix™every two weeks. 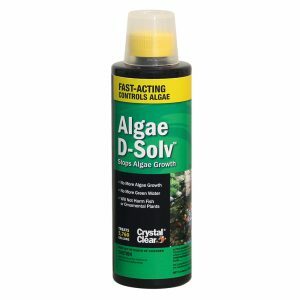 Fo initial treatment of a new pond, double the application to seed your pond filter quickly. 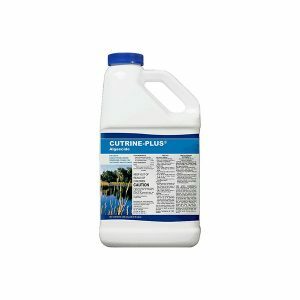 If a problem arises between routine applications, apply OneFix at the prescribed rate every 3 days until pond becomes clear.